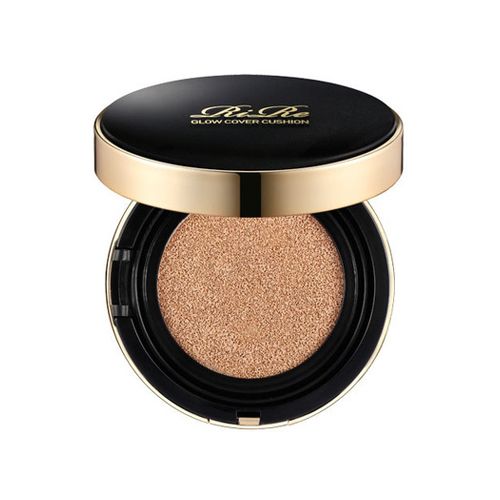 It hides blemishes with high coverage and smooth application. Also, it makes radiant and moisturized skin. Apply a moderate amount over your face and gently dab with a puff.